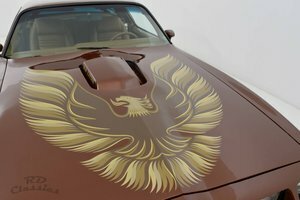 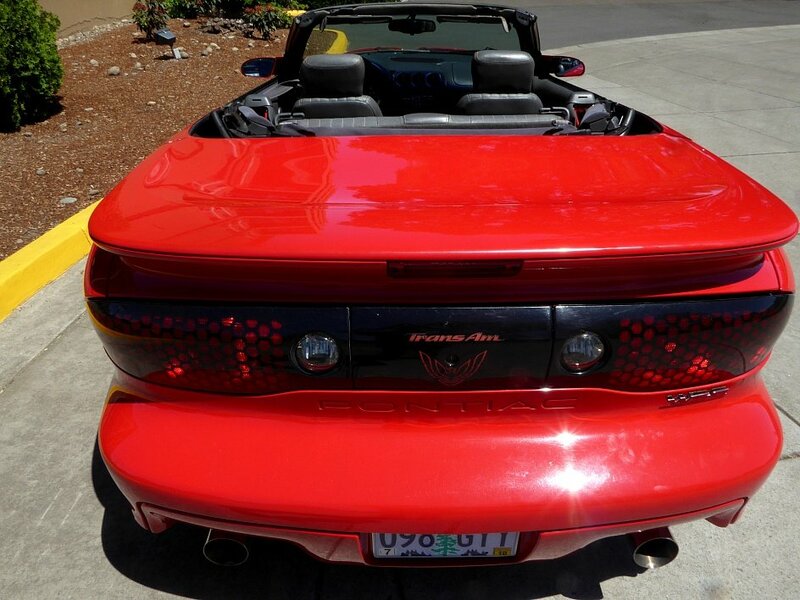 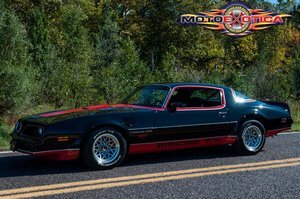 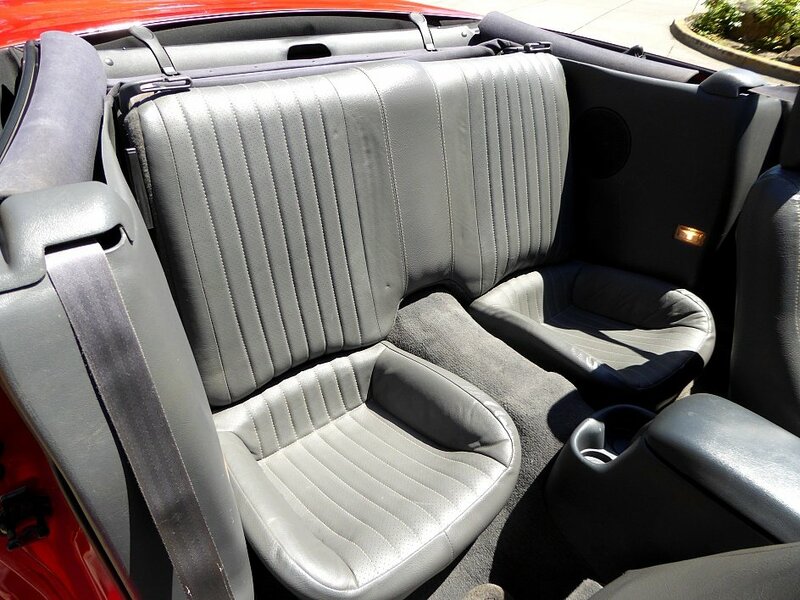 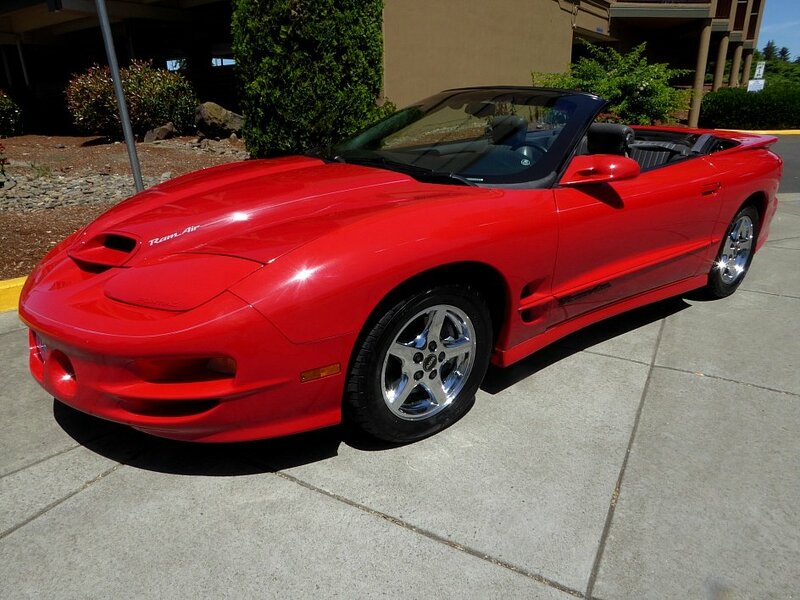 1989 Pontiac Formula Trans Am = US-specs 5.7 liter auto Red(~)Grey..
1973 Trans am 455 4 speed Restored & Numb.match. 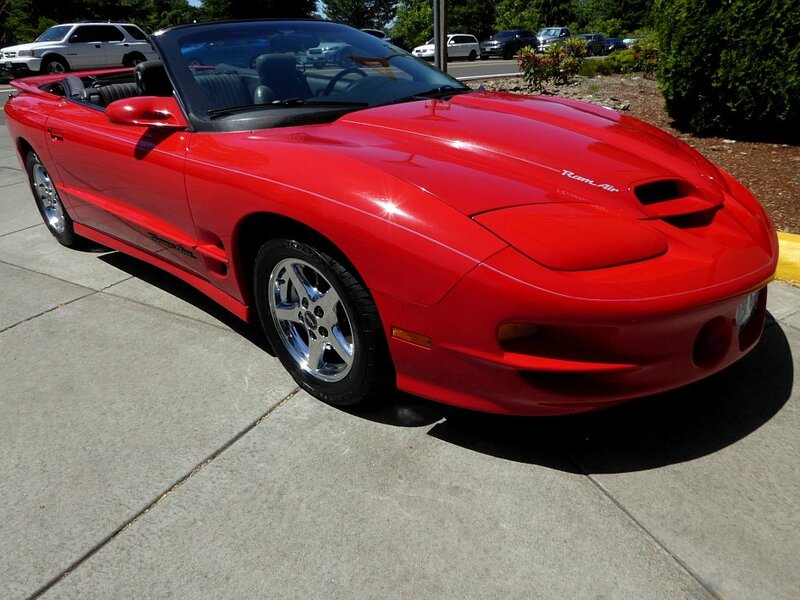 As we head into our 20th year of selling high quality classic cars we are proud to offer this fine 70 1/2 Pontiac Trans Am that we just took in on trade from one of our established customers. 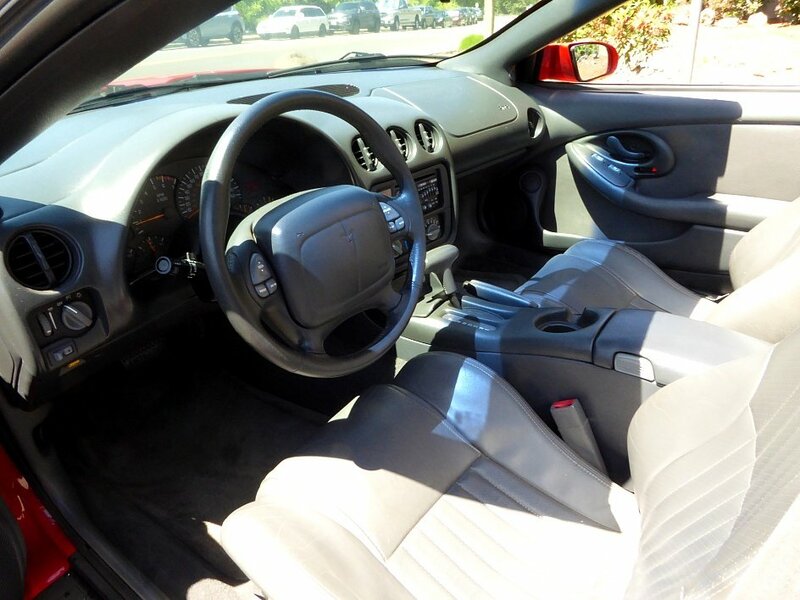 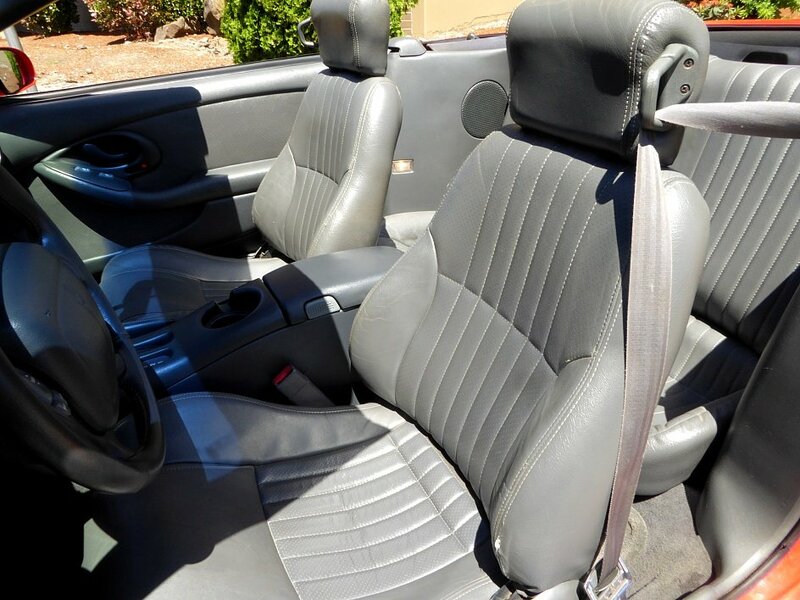 It has Ram Air III power and an automatic transmission. 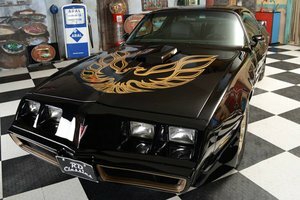 A super nice car!